It all started out of necessity in 2011 when the previous proprietor had to close the doors and loyal employees stepped up to take the reins and a leap of faith to hold onto a tradition and local landmark. 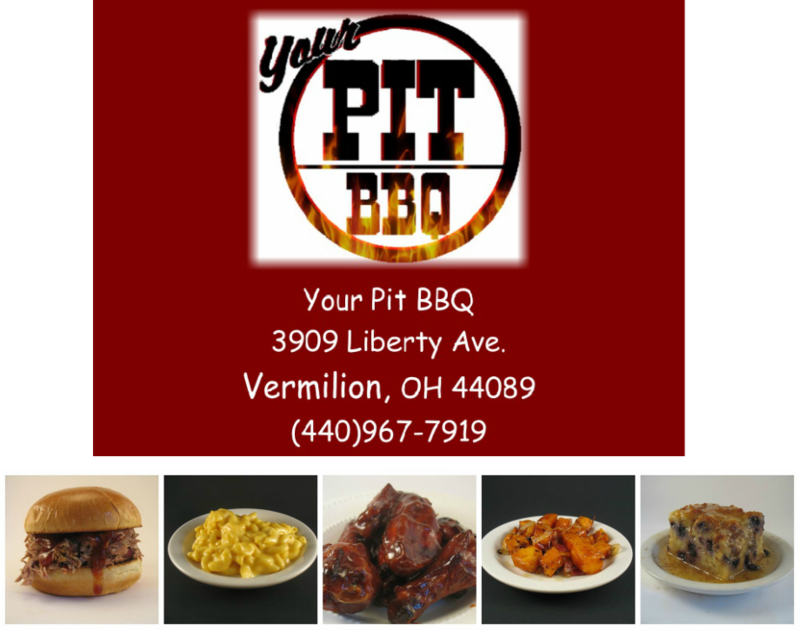 The Pit BBQ started in 1969, specializing in hickory smoked meats and southern style BBQ. It has changed hands many times, each new owner with a different style before the three new owners stepped in. Our style is simple- We believe that Great BBQ makes Happy People. It has been three years, and we are better than ever, with meat slow-smoked to perfection, homemade soups, sides and award winning sauces and desserts. Stop in for a rack of ribs or bread pudding to see what the buzz is all about!